Free screening in Harlem of Last Vegas starring Michael Douglas, Robert De Niro, Morgan Freeman and Kevin Kline | HarlemGal Inc. 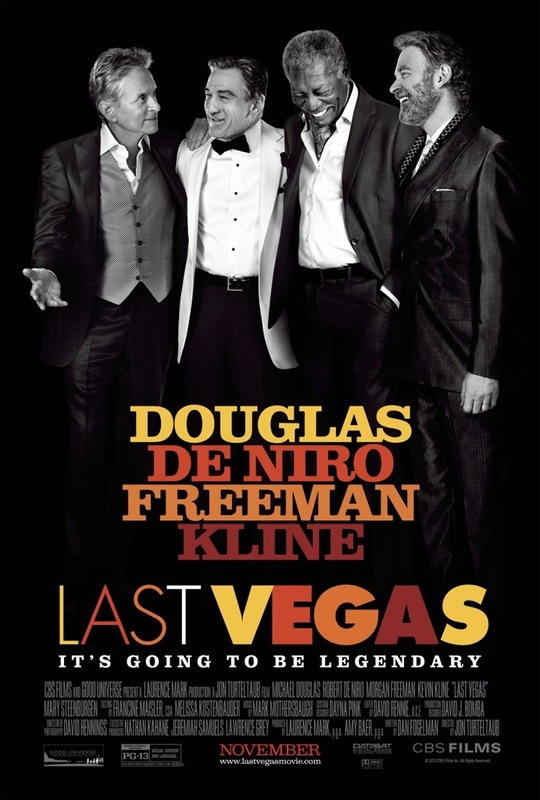 There is a free film screening October 21 at Magic Johnson Theater in Harlem of Last Vegas starring Michael Douglas, Robert De Niro, Morgan Freeman and Kevin Kline. The free screening starts at 7 pm. Interested in attending? Download tickets here. And remember, free screenings are on a first come, first serve basis. This entry was posted in 125th Street, entertainment, Events, film, Free!, Harlem, Harlem bloggers, Harlem blogs and tagged film, free, Harlem, Harlem bloggers, Harlem Blogs, last vegas. Bookmark the permalink. Thank you very much for posting this. My husband and I attended last night and had a wonderful time!